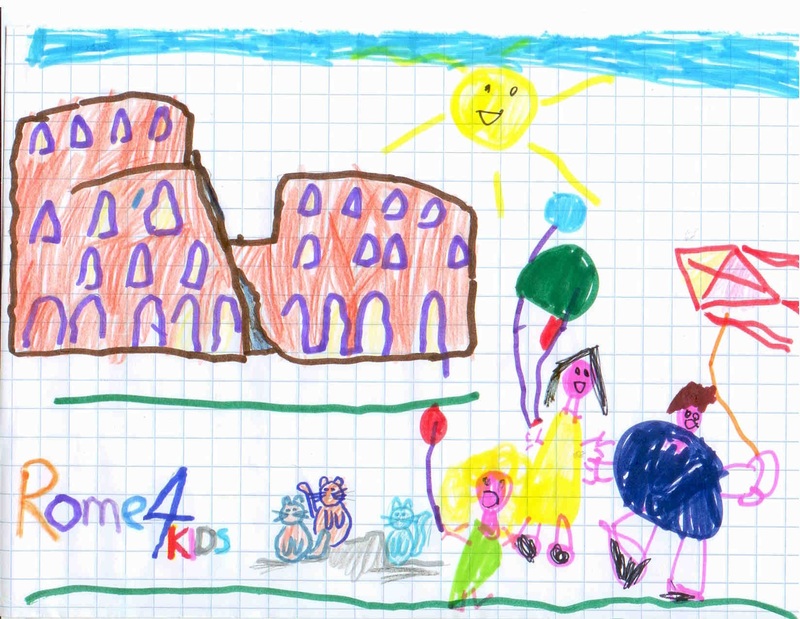 Do not think that a visit to art cities like Rome must necessarily be boring for kids! Rome is full of attractions and things to see and do with your children. The Eternal City is an open-air museum and offers many opportunities to approach children to the art and culture in a fun and enjoyable way for the whole family. 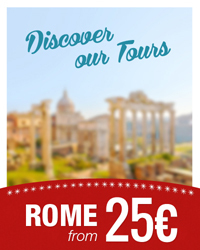 Should you feel like having a rest or should you feel like pleasing your kids in addition to making them discover the attractions offered by the Eternal City, then have a look to some our tour proposals and suggestions that are perfect for your children in Rome. - Duration: 3 H - Starting time: 09:00 a.m. - 2:30 p.m.
A pleasant guided ride in the heart of Ancient Rome. Riding one of our high quality bikes you will discover the beauty of Rome while admiring statues, squares, alleys and amazing fountains. A fun guided tour of the Galleria Borghese with riddle game in the park of Villa Borghese. Are your kids crazy for pizza? Take your visit to Rome as an opportunity to join us through the tastiest tour of the city! 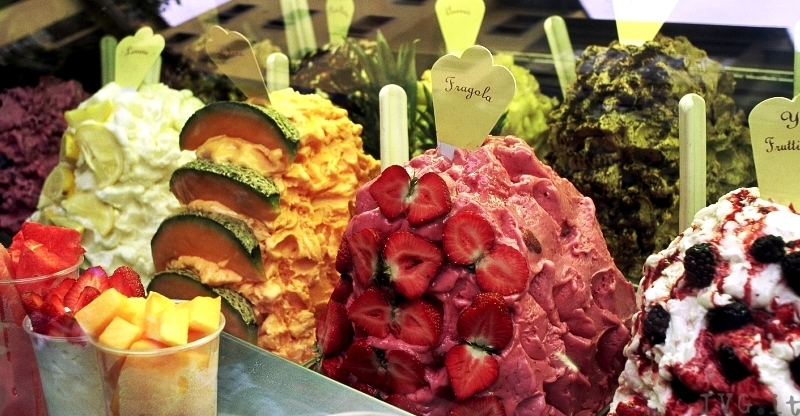 Taste and discover the real Italian gelato made only with natural and genuine ingredients. Kids love the sinister aspects of Rome. 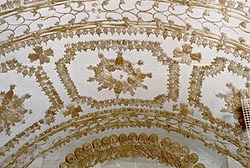 So why not surprise them with a visit to a church made with human bones or one of the many catacombs of the city? 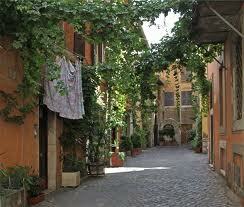 A Rome guided walk through its alleys and squares is an incredible experience. At each step, everything around you is art and architecture without getting tickets or queuing. 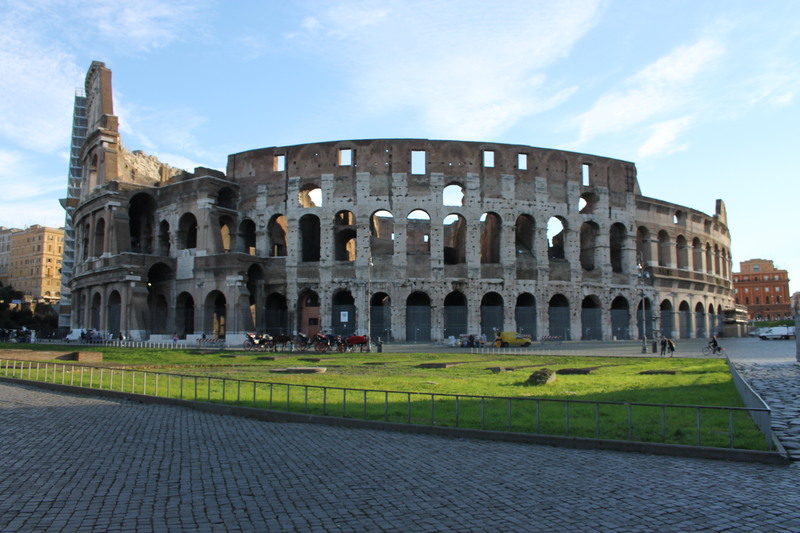 Children will be fascinated by the huge size of the Coliseum while the older ones will be impressed by the stories of fights and games that took place.Visit it without tedious queuing to buy tickets! Surprise your little travelers with a visit to the masterpieces of the Vatican Museums and St. Peter's Basilica. Look at their expressions of wonder at the Sistine Chapel while listening and learning.Fast Track Skip The Lines. Priority access. The story explained in a simple and exciting way and after the tour of Ancient Ostia, you will spend a beautiful day at the sea. 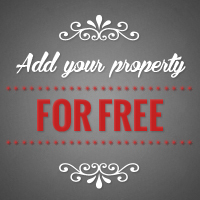 - IN ADD: Need stroller, baby cot and other items for your baby? Do not overload your suitcase! You can rent stroller,cots, high chairs and baby equipment from us! 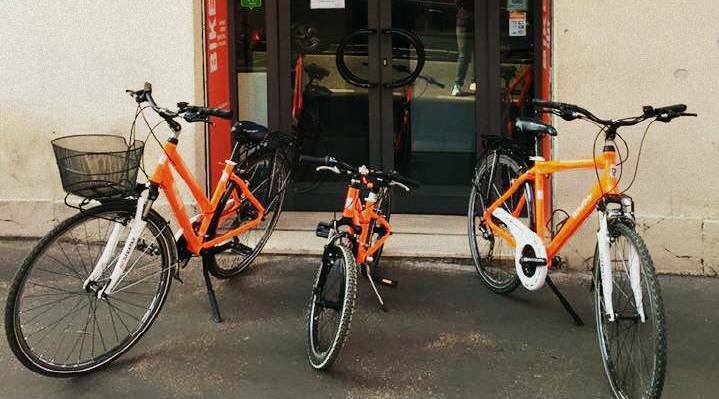 Take a look at our baby equipment rental in Rome in our extra services page. Let’s learn how to make pizza in Rome! A fun activity for all ages. A real chef will show us how to make pizza ... and then we will prepare it with our own hands. An amazing and funny afternoon. Oggi cucino io! Laboratories of cuisine for children: they prepare a complete menu of 4 courses under the guidance of an expert chef and afterwards they will have to eat whatever they have prepared with their hands. Do you need a babysitter in order to have a whole day in total relax, or to do shopping, or to spoil yourself in a fully equipped spa, or even to have a romantic dinner tête-à-tête with your sweet heart? Our nice “Mary Poppins” are at your disposal to look after your kids and to make them to get amused. Please do contact us in order to have more details and book this service.